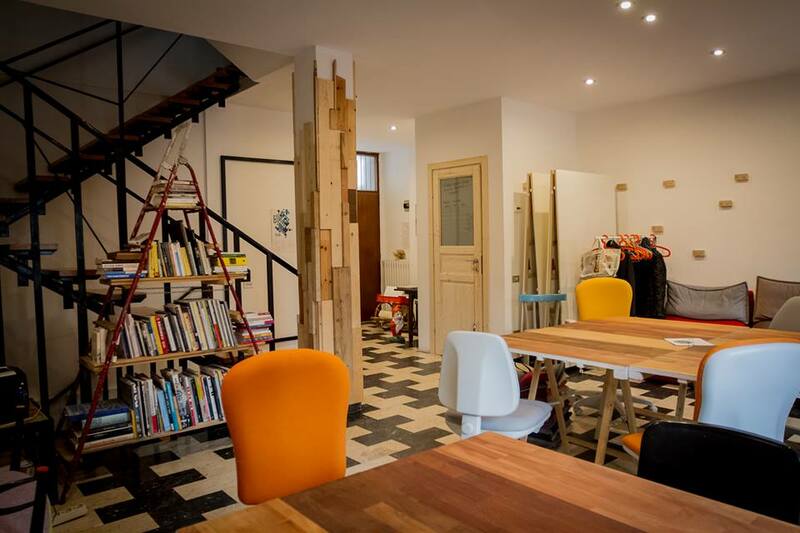 Located in a building of 220 m2 in Matera, Casa Netural includes a co-working space, a playroom, a kitchen, meeting rooms, relaxing rooms and bedrooms. Casa Netural works as incubator for innovative and experimental projects which are enabled through a variety of economic resources coming from private funds, as well as by the income coming by the co-living fees, a percentage of the incubated projects and crowd-funding campaigns. Casa Netural’s objective is to create new business models and networks between communities and citizens around issues of social development and regional planning. Community, Economy , co-working, community, economy, English, Funding the Cooperative City, italiano, social enterprise, tourism, video.